Former Trump campaign manager Paul Manafort is accused of tax evasion and bank fraud unrelated to his work on the campaign. The judge on Tuesday rejected a defense motion that the case should be dismissed because the government had not met its burden of proof. Prosecutors say Manafort falsely declared his income from work with the Ukrainian government as loans to avoid paying taxes. 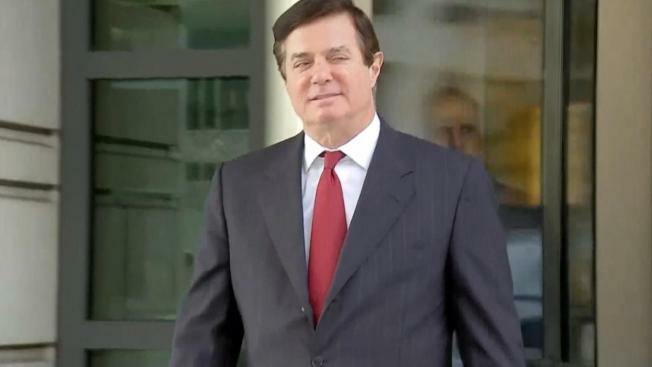 Paul Manafort lied to keep himself flush with cash and later to maintain his luxurious lifestyle when his income dropped off, prosecutors told jurors Wednesday in closing arguments at the former Trump campaign chairman's financial fraud trial. The government's case boils down to "Mr. Manafort and his lies," prosecutor Greg Andres said. "When you follow the trail of Mr. Manafort's money, it is littered with lies," Andres said as he made his final argument that the jury should find President Donald Trump's former campaign chairman guilty of 18 felony counts. Attorneys for Manafort, who is accused of tax evasion and bank fraud, spoke next, arguing against his guilt by saying he left the particulars of his finances to other people, including his former deputy Rick Gates. Manafort's trial is the first to emerge from special counsel Robert Mueller's Russia investigation, but it does not relate to Russian election interference or possible coordination with the Trump campaign — the main topics of Mueller's probe. 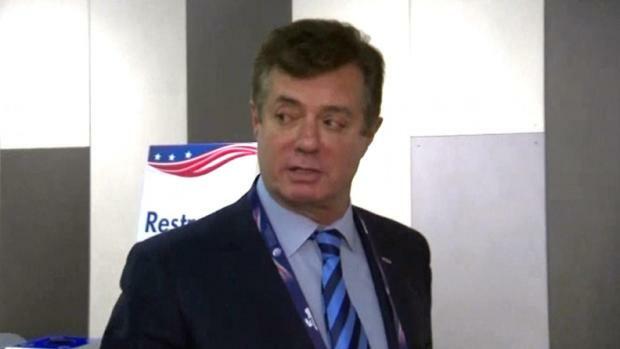 Neither Manafort nor Gates has been charged in connection with his Trump campaign work. But Mueller's legal team says it discovered Manafort hiding millions of dollars in income as a result of the ongoing probe. Defense attorney Richard Westling told jurors that the fact that Manafort employed a team of accountants, bookkeepers and tax preparers shows he wasn't trying to hide anything. 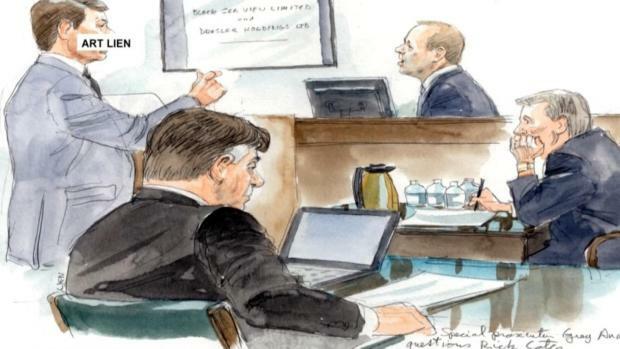 The lawyer appeared to be trying to blunt the effect of testimony from some of the people who handled Manafort's finances, including his bookkeeper, who said he concealed offshore bank accounts and lied to them. Westling said the evidence against Manafort has been cherry-picked by Mueller's team and doesn't show jurors the full picture. "None of the banks involved reported Manafort's activities as suspicious, he said. 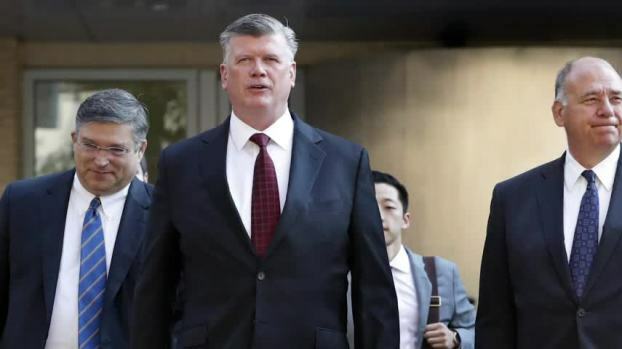 Westling questioned whether prosecutors had shown criminal intent by the former Trump campaign chairman, and pointed to documents and emails that the defense lawyer said may well show numerical errors or sloppy bookkeeping but no overt fraud. Manafort chose not to testify or call any witnesses in his defense. His lawyers have tried to blame their client's financial mistakes Gates, calling him a liar and philanderer. 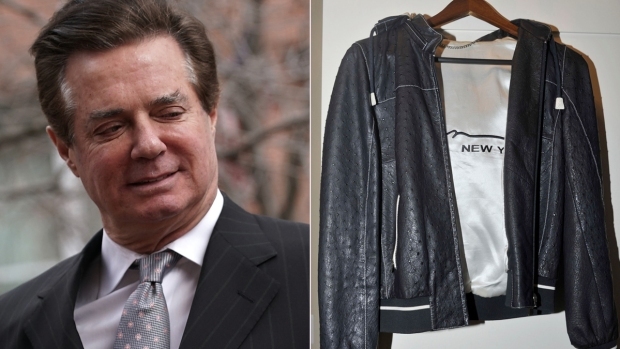 Referring to charts compiled by an IRS accounting specialist, Andres told jurors that Manafort declared only some of his foreign income on his federal income tax returns and repeatedly failed to disclose millions of dollars that streamed into the U.S. to pay for luxury items, services and loans. In 2012, Manafort's most successful year during his Ukrainian work, he reported $5.3 million. But he told the government nothing about another $9.2 million that went to pay for loans and other items, prosecutors said. The prosecutor said Manafort should have been well aware each time he signed tax and financial documents indicating that he had no foreign accounts to declare. "Mr. Manafort was willful," Andres said. In a brief rebuttal after defense arguments, Andres said the defense "wants to make this case about Robert Gates," but hasn't explained "the dozens of documents" Manafort's name is on. Defense lawyer Kevin Downing said the government was so desperate to make a case against Manafort that it gave a sweetheart plea deal to Gates, and he would say whatever was necessary so it would not recommend he serve jail time. 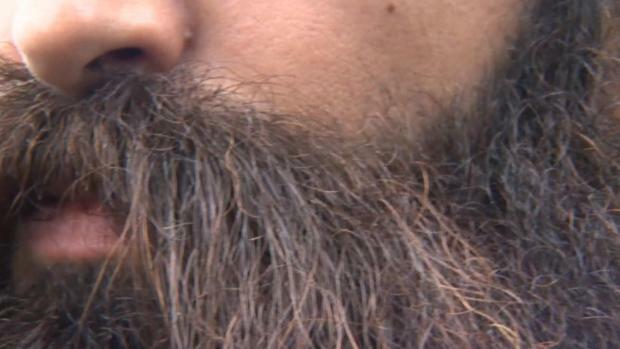 After the closing arguments were finished, U.S. District Court Judge T.S. Ellis III began his instructions to jurors, which he had earlier estimated could take up to an hour. On Tuesday, Ellis rejected a defense motion that the case should be dismissed because the government had not met its burden of proof. Manafort's lawyers asked the judge to toss out all the charges, but they focused in particular on four bank-fraud charges. Manafort's lawyers argued there is no way that one of the banks, Federal Savings Bank, could have been defrauded because its chairman, Stephen Calk, knew full well that Manafort's finances were in disarray but approved the loan to him anyway. Witnesses testified that Calk pushed the loans through because he wanted a post in the Trump administration. Ellis, in making his ruling, said the defense made a "significant" argument, but that the decision was "an issue for the jury" to decide.